This week’s update to Rentec Direct improves some basic functionality with a goal of making your daily use of the software easier than ever. Check out these updates. 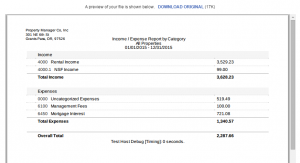 Attachments (to income & expenses) now have an automatic preview feature. When you click the paperclip on the ledger, if the file can be previewed (images and PDF documents), it will do so right on the same screen. You can still easily download the original file as well. 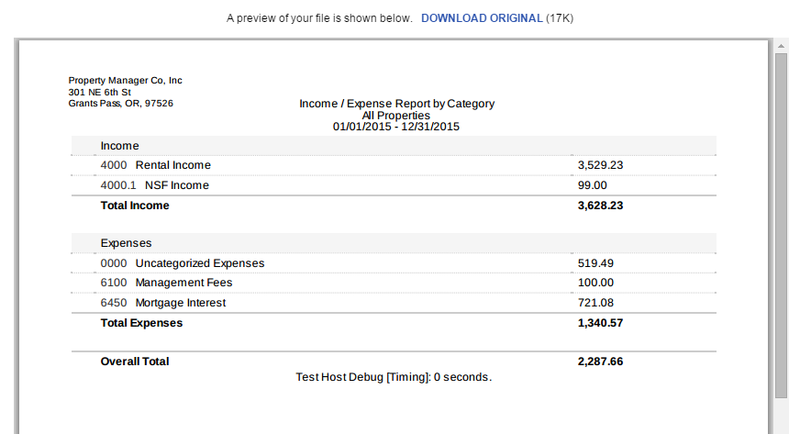 You can now preview and download file attachments from within the transaction edit screen. You can also now delete attachments right within the edit screen as well. Click the small “x” next to the attachment to delete it. We’ve improved the ledger search functionality so numeric values will now match dollar amounts, check numbers, and any other numeric values within the description or memo. We’re always on the lookout for ways to make the application more intelligent and easier to use. If you have any ideas, please let them here in the comments. NextRenew or Move? What Will Your Tenants Do When Their Lease Expires? Thank you. Enjoy using the program. I have a whole laundry list of suggestions. Can you talk on the phone? Hi Scott, We would love to hear about your suggestions. Feel free to call us any time at 800-881-5139. You’ll want to ask for Kevin or Kathryn who are both excellent at documenting and prioritizing the important features. I’d like to be able to search/filter by tenant name under the Property tab. Hi Ryan, that’s a great idea. I’ll discuss it with development.